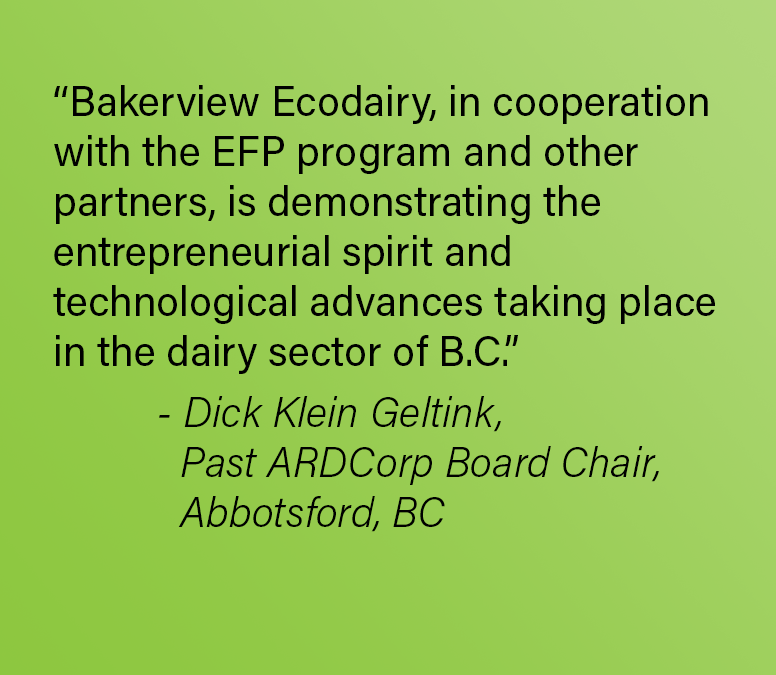 ARDCorp leads innovation and delivers resources to improve the long-term profitability of BC farmers and ranchers with the vision to grow B.C. 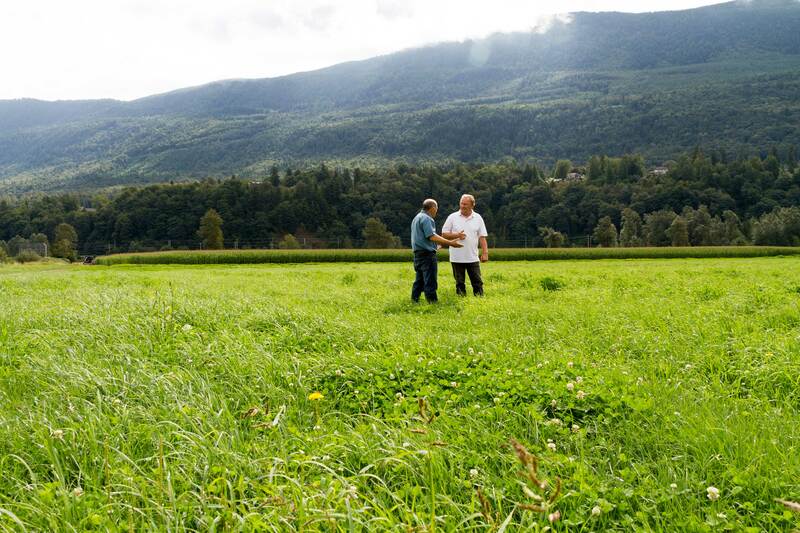 into the most dynamic and robust agricultural province in Canada. 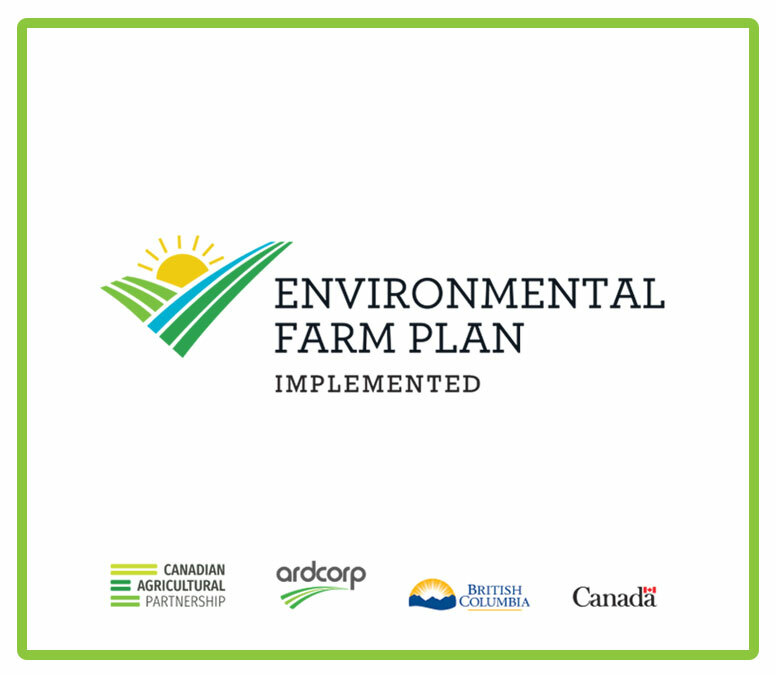 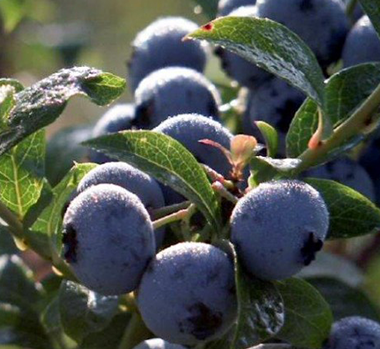 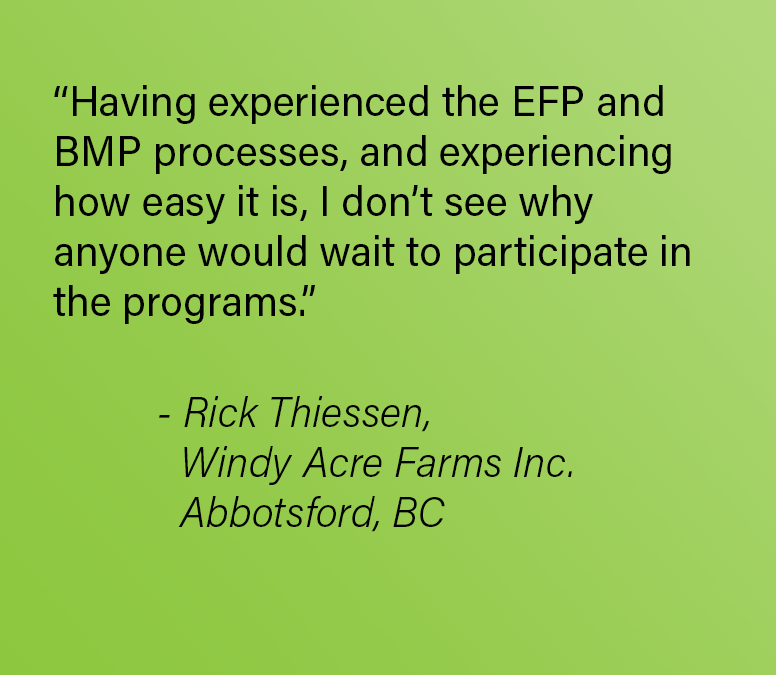 Working with the BC Agriculture Council and provincial government, ARDCorp delivers effective and affordable programs and services that advance both the individual producer and entire agriculture sector while benefiting local communities. 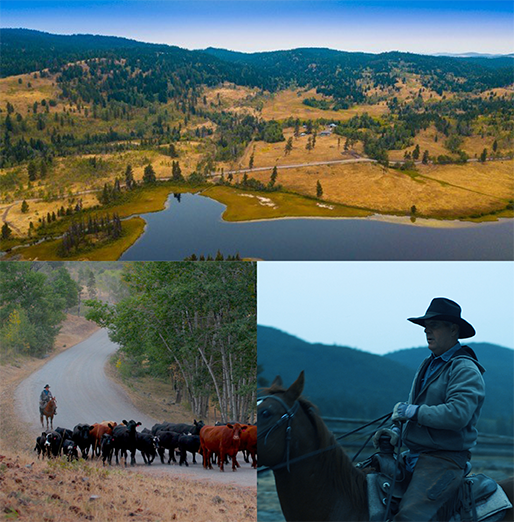 "Untapped landscape living in harmony with what we do..." - John Anderson, BC Cattleman's Association. 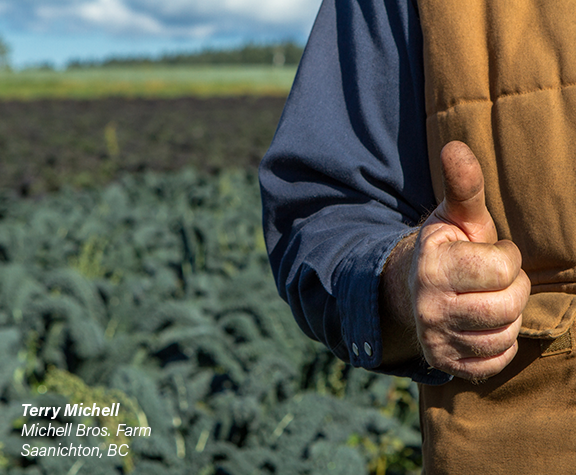 Watch this video to get an idea of the type's of things B.C. 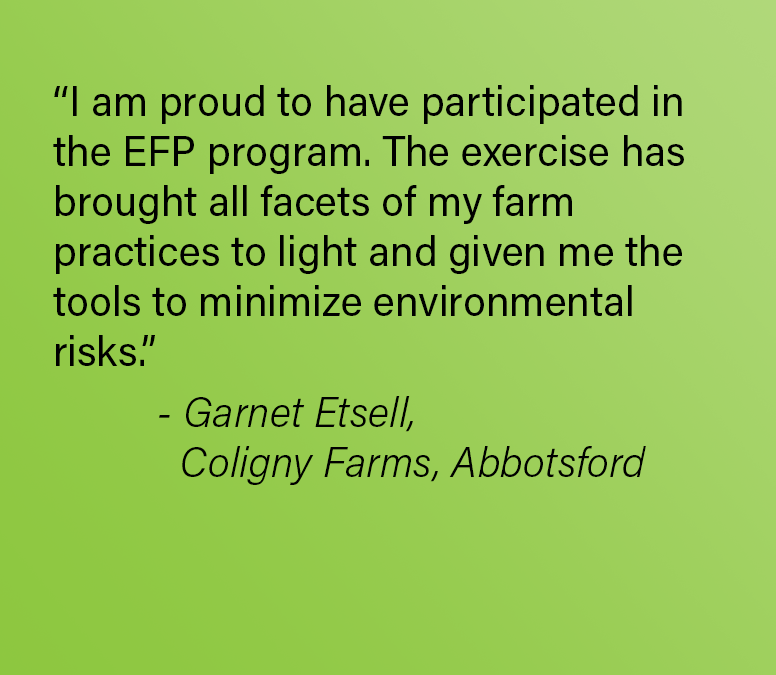 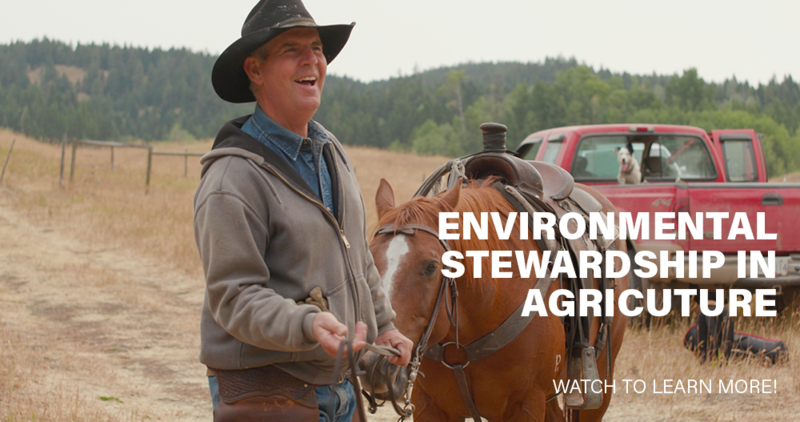 ranchers do as part of their daily commitment to environmental sustainability.